growers from around the world for ideal extract composition and efficacy. only rely on years of experience, they also employ modern technologies and techniques. 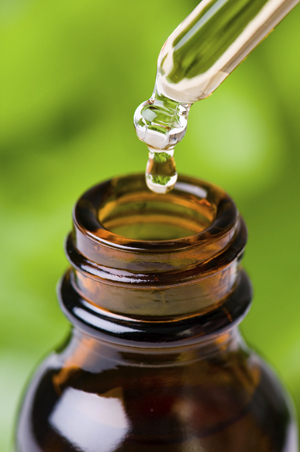 essential oils are liberated from the plant and carried away by the steam. When the steam cools, the water and oils naturally separate and the oil is collected. To ensure the highest quality oil extract with the correct chemical composition, the temperature and pressure must be closely monitored. Too little heat or pressure and the oil will not release; too much, and the oil’s composition and potency will be affected.